Search Engine Optimization or SEO is a process which improves the visibility of a website or a webpage in the organic and non-paid search results of the serach engines like Google, Bing, Yandex, and more. It is very important part of the website marketing strategy because the more often your website shows up on the search pages, the more visitors you will get. There a few different types of search and your website has to be optimized for all of them to ensure maximum visibility - image search, local search, video and news search. Search Engine Optimization is an internet marketing strategy we have to develop by taking the following into consideration - how the most popular search engines work, what exactly people are looking for, what terms and keywords are being used, which search engines our target audience prefers. In the process of SEO some changes in the website content, the HTML and other coding might be necessary to increase the visibility of some important key phrases and to remove the obstacles which could harm the indexing of the website pages. Off-page SEO – includes the external factors your website rankings depend on such as inbound links and quotes from other authors, as well as the user interaction with your website. 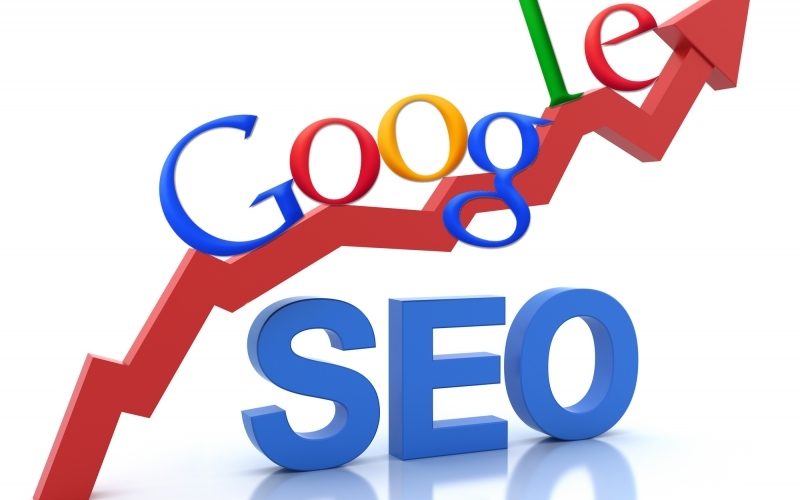 One of the SEO goals is the website promotion to increase the inbound links leading to your website. This can be achieved by submitting the website to different web directories and catalogues, publishing articles and reviews on external websites, and others. Creating inbound links might look an easy task on the surface, but usually this is not the case. If these links are not build naturally they can even harm your website rankings. One of the most important factors to be considered when building natural white-hat links are the relevancy and the page rank of the external websites. The links coming from relevant websites are more valuable for the search engines. The Page Rank (PR) is another important factor for link building. Google uses PR to define the quality of a website or a web page. The higher the PR of a web page the more valuable your added links will be. The value of the inbound links also depends on the number of other links added to the web page. So for example if you have a link on a web page with PR 6 which contains only 3 external links this link would be highly valued. Links coming from web directories are not that useful even if the directory has a high Page Rank because they contain a big number of other external links.